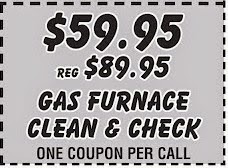 It has been unseasonably cold thus far in Miami Valley and those furnaces are already running at mid-winter level. 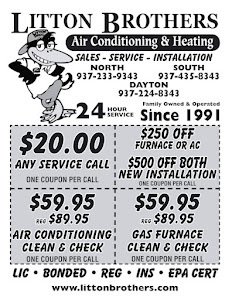 If your furnace hasn't been maintained, call Litton Brothers Air Conditioning and Heating right now. 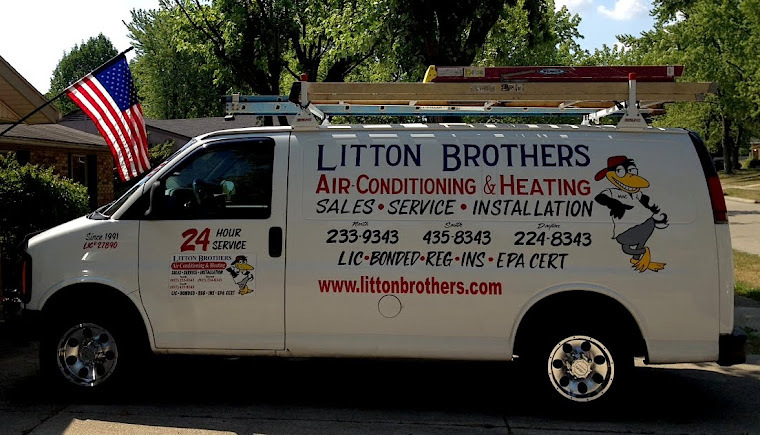 Litton Brothers has been serving the Dayton area for nearly 25 years, and are currently offering some amazing deals on clean and checks, service calls and install. Please click here to redeem your coupon for great savings with Litton Brothers!